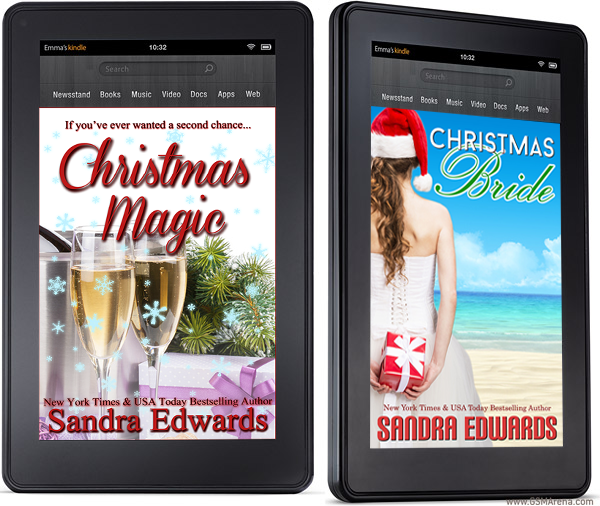 Sign up for Sandra’s VIP List to be included in exclusive giveaways. Sandra gives a brand new Kindle Fire to at least one active member from her list every month. Click HERE to sign up for Sandra’s VIP List.